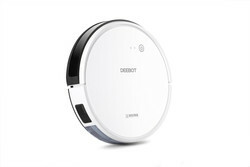 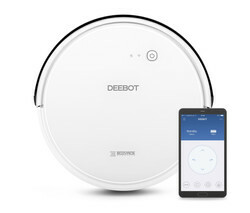 Product information about "DEEBOT 600"
If you're looking to spend less time cleaning your home and more time enjoying the nicer things in life, the DEEBOT 600 is just right for you. 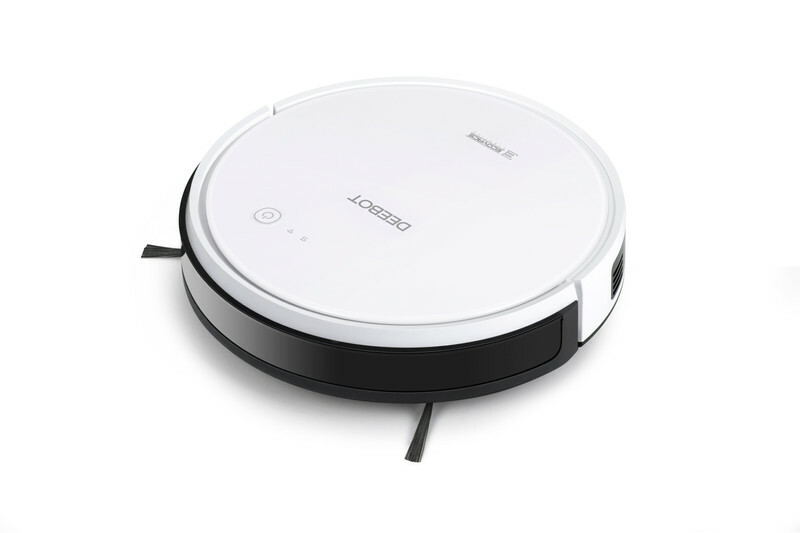 It's ideal for vacuum-cleaning hard surface floors but can also be fitted with an optionally available water tank - so it can even wipe the floor! And if you're looking to clean your carpet, it will gladly take care of that too. 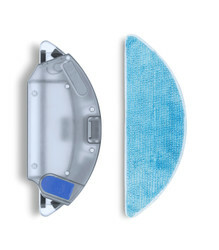 Its systematic, back-and-forth cleaning path is particularly efficient, so it can cover a larger cleaning area. And with the easy-to-use app, you can control the DEEBOT from anywhere at anytime. 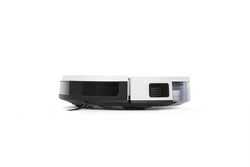 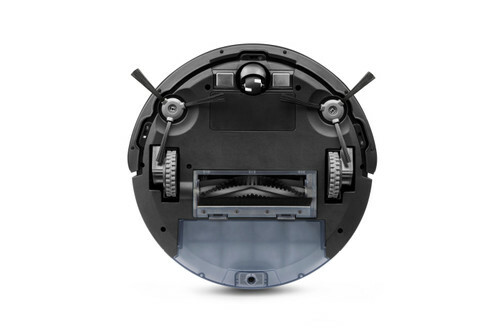 The DEEBOT 600 is your handy helper you never have to worry about - it charges itself, it cleans when and where you tell it to, it avoids obstacles and doesn't bump into furniture, and its stair safety technology even ensures it doesn't fall down any stairs. Cleaning your home doesn't get much easier than this! 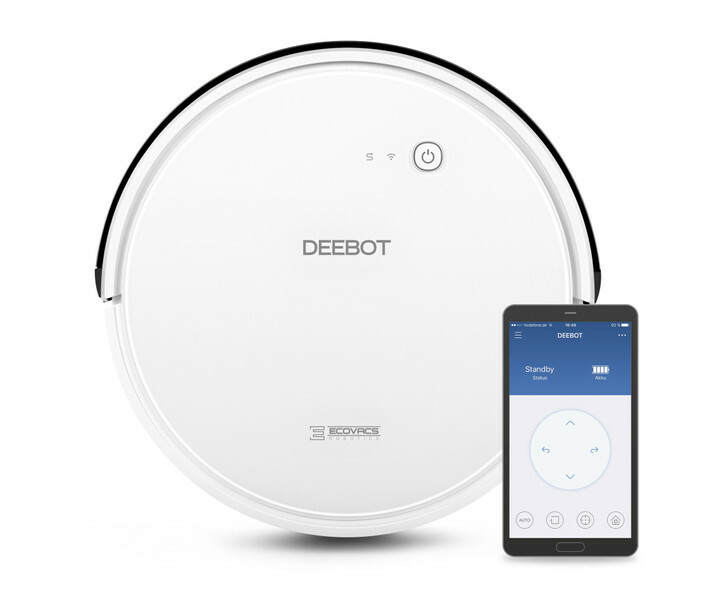 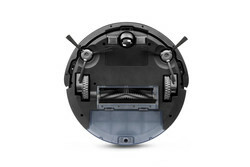 Technical data about "DEEBOT 600"